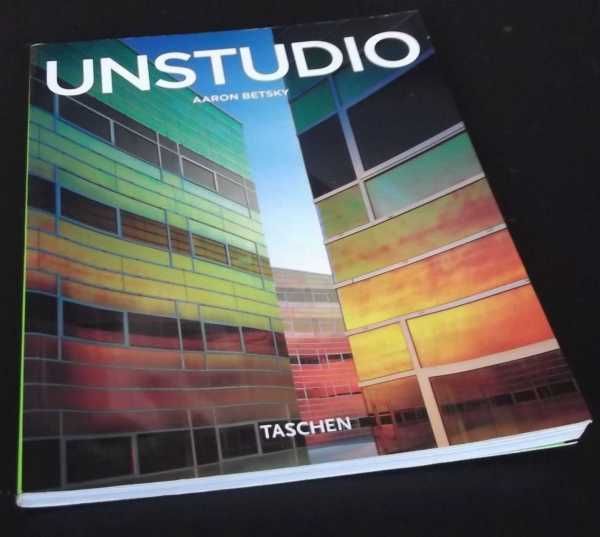 Description: Taschen , 2007. First Edition, Softcover. Good Condition. 9783822845387 Signed by Author. SIGNED without inscription to the front endpaper by Aaaron Betsky. Water damage stain to lower edge of all pages-text and images are not affected. Lightly edgeworn covers, remains of removed sticker on rear. 96 pages. Quantity Available: 1. Category: Architecture; Signed by Author. ISBN/EAN: 9783822845387. Inventory No: dscf7445.